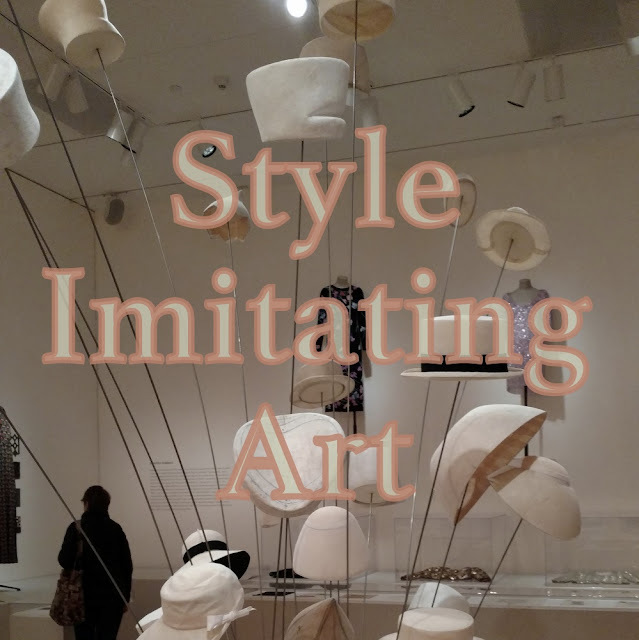 Welcome to this edition of Style Imitating Art. The selected photograph was taken by Salazar at 14 Shades of Grey. It's of the Ali Ibn Hamzeh Shrine in Shiraz, Iran. Read more about it by clicking the link. So, has the photo sparked any creative outfit ideas, yet? What do you think you'll wear? I'm excited to see your interpretations! Send a picture of your Style Imitating Art inspired outfit to Salazar at 14shadesofgreyblog@gmail.com by Tuesday, March 5th. Tuesday, February 26. Salazar will share the submissions on her blog on Wednesday, March 6. Wednesday, February 27.